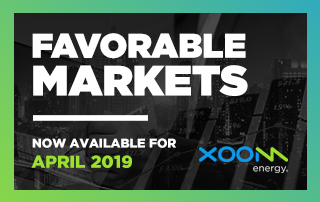 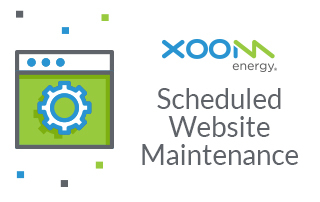 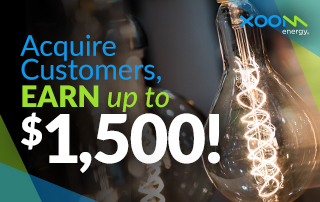 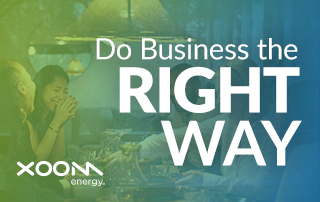 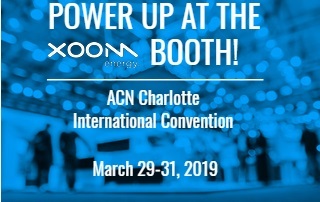 The XOOM Energy website will be undergoing maintenance and upgrades 5:00AM – 7:00AM ET, on Wednesday, April 17. 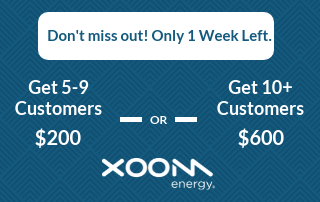 The site will be down during this time. 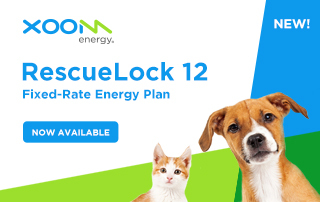 Do your Customers Know About SteadyLock 12? 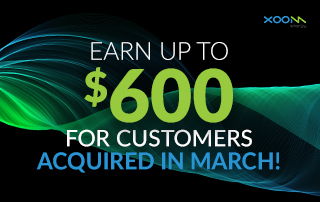 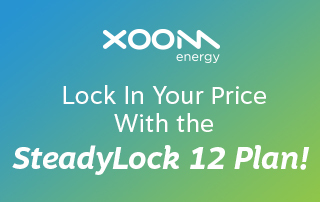 We all know that fluctuating energy bills can leave customers frustrated, but thanks to the SteadyLock 12 Plan, residential customers in Illinois, Ohio, New Jersey, and Pennsylvania can get UNLIMITED electricity or natural gas for one flat monthly price!